It has been a week since the people of Sheladize took over a Turkish base and set fire to military vehicles and equipment. It has been a week since the people of Sheladize took over a Turkish base and set fire to military vehicles and equipment. 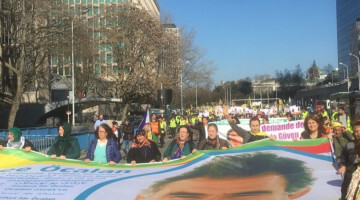 KDP is co-organizing a march against the PKK in the area of the uprising together with the MIT in an attempt to appease the AKP. 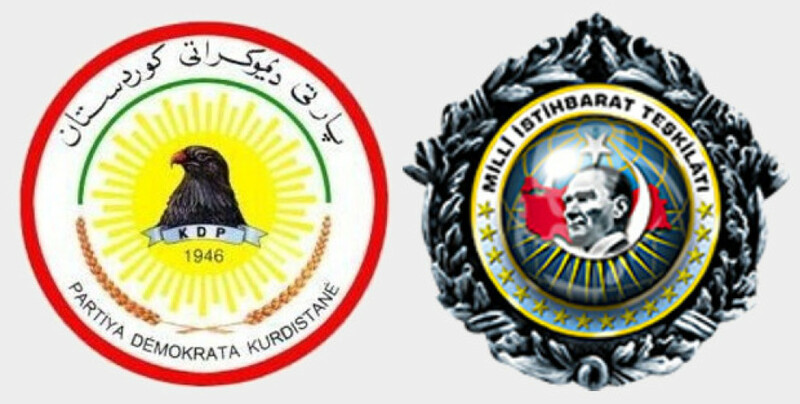 The KDP has issued statements regarding the people of Sheladize rising up a week ago to take over a Turkish military base and set the vehicles there on fire, accusing the people and apologizing on their behalf to appease the Turkish state. Some KDP officials said extreme things to this end. After these statements, Sheladize and Amidiye were surrounded. A day later an operation was launched to arrest the people who participated in the uprising. Some 130 people have been arrested since. 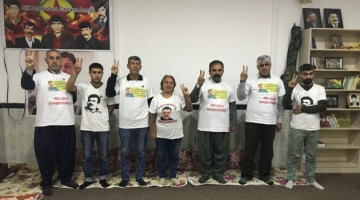 The KDP released the PUK and Gorran members among the detainees when the parties intervened, but Tevgera Azadi members remained under arrest and their clans were threatened. 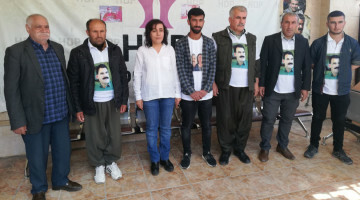 The KDP resorted to forcing the detainees to speak against the Kurdish Freedom Movement and disseminating the videos to social media to create a certain perception, just like AKP does. KDP and the MIT, which has had free rein in the region, are working on a new dirty trick against the Kurdish Freedom Movement. 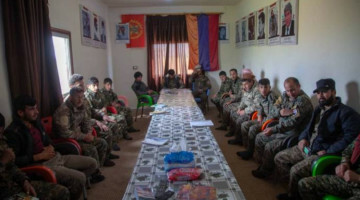 According to reliable local sources, the KDP and MIT have started to threaten some clans in Sheladize, Amediye and Deralok when their attempts to detain hundreds and force the youth to say things to be shared on social media. The threatened clans are being forced to attend a march to be held in the area against the Kurdish guerrilla. Reports say those who don’t attend will be taken from their homes by force. 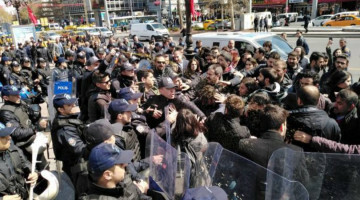 The Rekani clan received the most threats to attend the rally the KDP and MIT are organizing against the HPG guerrilla. 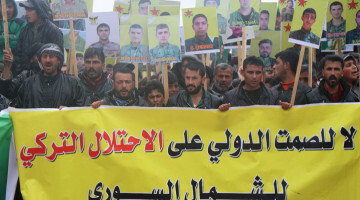 The clan has had four members killed in the Turkish state airstrike against the Reshwa region in Deralok on January 23, which triggered the people rising up to take over the Turkish military base in Sheladize. There are also historic reasons why the KDP and the MIT are threatening and pressuring the Rekani clan. 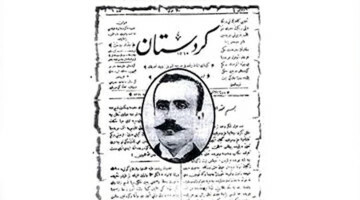 The conflict between the Rekani clan and the KDP, or rather the Barzani family, goes back to 1960s. 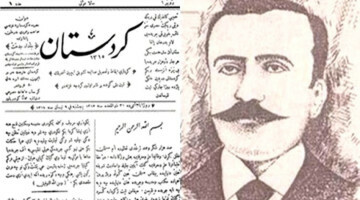 The conflict kicked off when Molla Mustafa Barzani took Abdulselam Arif’s side against Abdulkerim Kasim in 1961. The KDP targeted Rekanis’ villages after the conflict started. 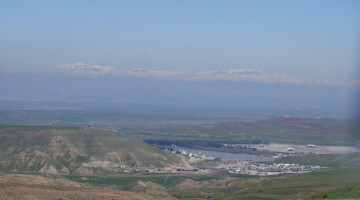 The Rekani clan lives in the area from Deralok, Bamerne, Amediye and Sheladize to Urmiya and Shemzinan. 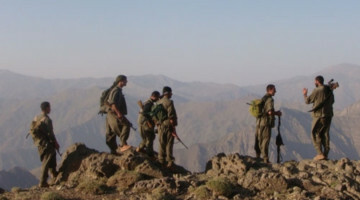 Almost 300 of their villages were evacuated by the KDP. Some clan members went to Baghdad, Basra and Mosul and others to Bakur and Rojhilat. 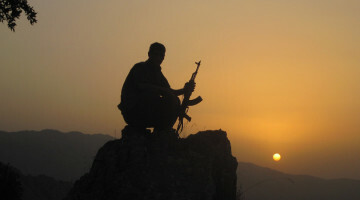 These clashes between the Rekani clan and the KDP continued until 2003, when the US intervened in Iraq. 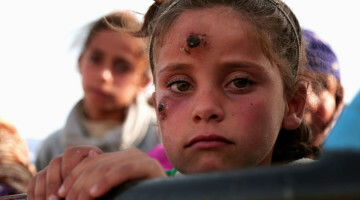 After the US intervention, Masoud Barzani gave houses to the people who opposed them. One of the settlers as part of this policy was his cousin Ethem Barzani and another was the Rekani Clan’s Chief Mihemmed Agaye Kelhe. It looked like the Barzanis and the Rekanis reached an agreement, but the KDP targeting the clan after the Sheladize serhildan shows that the conflict is far from over.